For more information, contact Melissa Thompson at (901) 729-9526. Visit http://www.crye-leike.com/memphis/10030446 to view more pictures of this property. 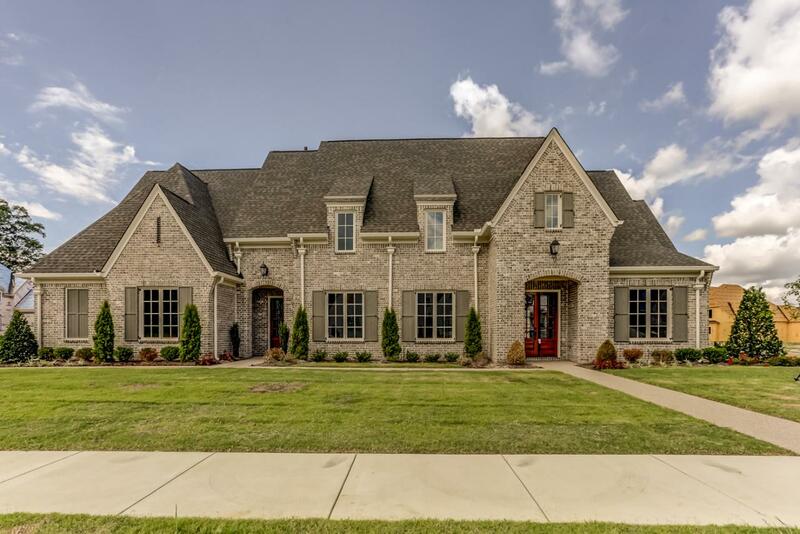 Welcome Home to this Amazing New Construction 5 Bedroom (2Down), 5.5 Bath, Celtic Manor Built Home in The Stables Subdivision in the Sought After Wolf River Corridor of Collierville! All Bedrooms with Attached Baths, Granite Galore, Incredible Covered Porch with a Cozy Fireplace, Gleaming White Oak Hardwood Floors, Soaring Smooth Ceilings, Soft Close Drawers and Doors, Incognito Custom Closets, Gourmet Eat-In Kitchen with GE Profile Stainless Steel Appliances, Spacious Great Room with Built-In Bookshelves and a Gas Log Fireplace with Custom Mantel and Stone Veneer, Lovely Formal Dining Room, Wonderful Office, Romantic Downstairs Master Suite with a Spa-Inspired Luxury Bathroom, Huge Bonus Room, Nice Laundry Room with a Sink and Lots of Cabinet Space, Mud Room, 3 Car Garage, Architectural 30 Year Asphalt Roof and So Much More! This Fabulous Home is in the Desirable Collierville TN School District – Bailey Station Elementary, Collierville Middle & High School. 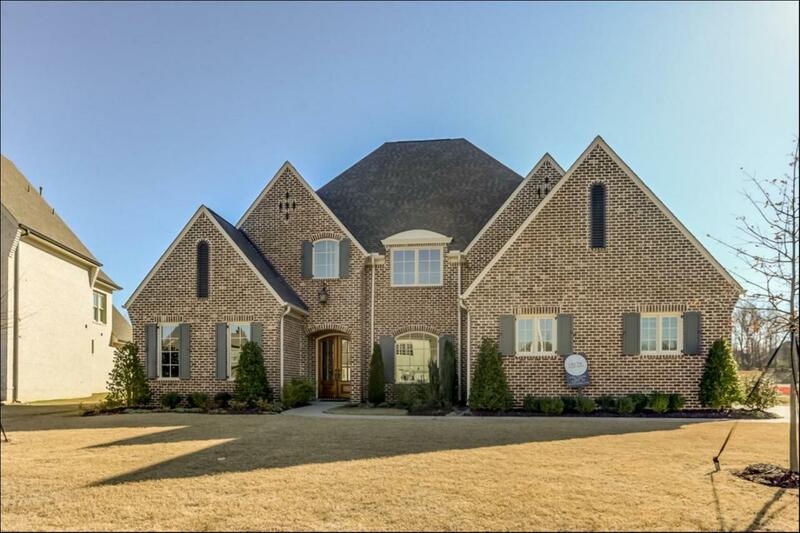 Do Not Miss Out on This Spectacular Celtic Manor Built Home in Collierville TN! For more information, contact Melissa Thompson at (901) 729-9526. 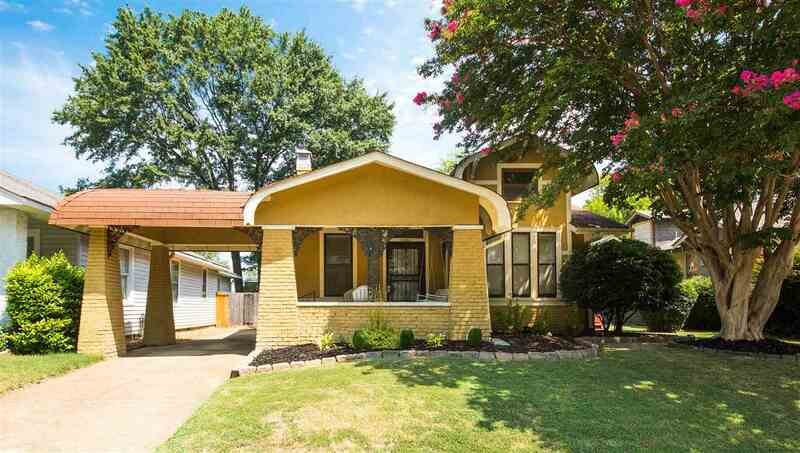 Visit http://www.crye-leike.com/memphis/10032245 to view more pictures of this property. LIVE LARGE in this Stunning home situated on a beautiful corner lot in the desired Estanaula Trails Subd in prestigious Collierville! Open Flr Plan, 2Cozy Fireplaces, Smooth Ceilings, Central Vac, Tons of Closet Space, Brazilian Cherry Hardwood Flrs, Gourmet Eat-In Kitchen, Hearth Rm w/Built-In Bookshelves, Spacious Great Rm, Formal Dining Rm, Romantic Downstairs Master Suite w/Luxury BA, 3Large BRs Up & 2Full BAs Plus Huge Bonus Rm(5thBR) plus Home Office, Fenced Backyard w/Patio, 3Car Garage! For more information, contact Melissa Thompson at (901) 729-9526. Visit http://www.crye-leike.com/memphis/10023525 to view more pictures of this property. Gorgeous New Construction 4BR(2Down) Celtic Manor Built Home in The Villas of Tara Oaks in Collierville!Granite Gaolore,Gleaming Hardwood Flrs,GE Profile Stainless Steel Appl,Smooth Ceilings,Custom Cabinets,Bookcases & Lockers w/Soft Close Drawers & Doors,Spacious Great Rm w/Gas Log Fireplace w/Custom Mantel,Architectural 30Year Asphalt Roof,Crown Moulding,Trane HVAC,Energy Star Windows w/Low-E Glass,Moen Plumbing Fixtures & Gerber Viper High Efficiency Toilets,Gas Line to Back Porch for Grill! For more information, contact Melissa Thompson at (901) 729-9526. Visit http://www.crye-leike.com/memphis/10025046 to view more pictures of this property. Magnificent 5BR(3Down) Home in Prestigious Collierville! Gleaming Hardwood Flrs, Updated Baths w/Granite & Tile, Lots of Closet Space, Smooth Ceilings, Updated Fixtures, Wonderful Eat-In Kitchen w/Full Complement of NEW Stainless Steel Appl, Lovely Formal Dining Rm, Heated & Cooled Sun Porch, Spacious 2-Story Great Rm w/Vent Free Gas Log Fireplace, Loft Overlook, Office, Romantic Master Suite w/Spa-Inspired BA, Delightful Fenced Backyard w/Patio & Pre-Wired Storage Building!Collierville Schools! Stunning Spring Creek Ranch Home with Amenities Galore!